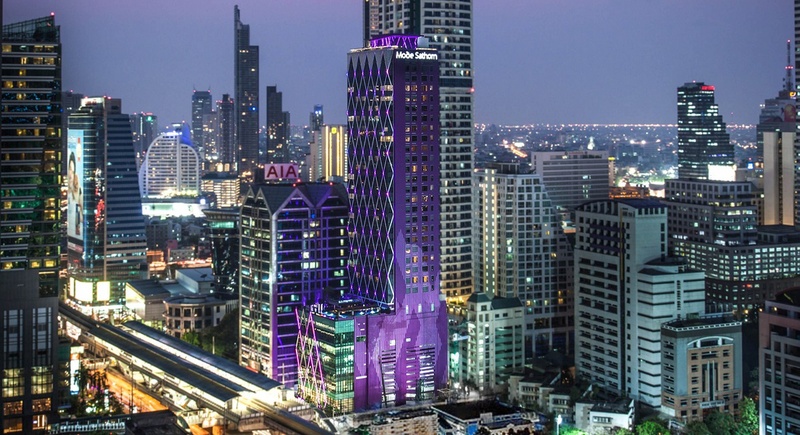 Welcome to Mode Sathorn Hotel, one of the classiest business hotels in Bangkok, on its most dynamic boulevard, and enjoy a stay made to the liking of modern cosmopolitan travellers. Enjoy an ideal hotel for business and leisure trips for couples and families in Bangkok. location near Bangkoks’ BTS Surasak Station.